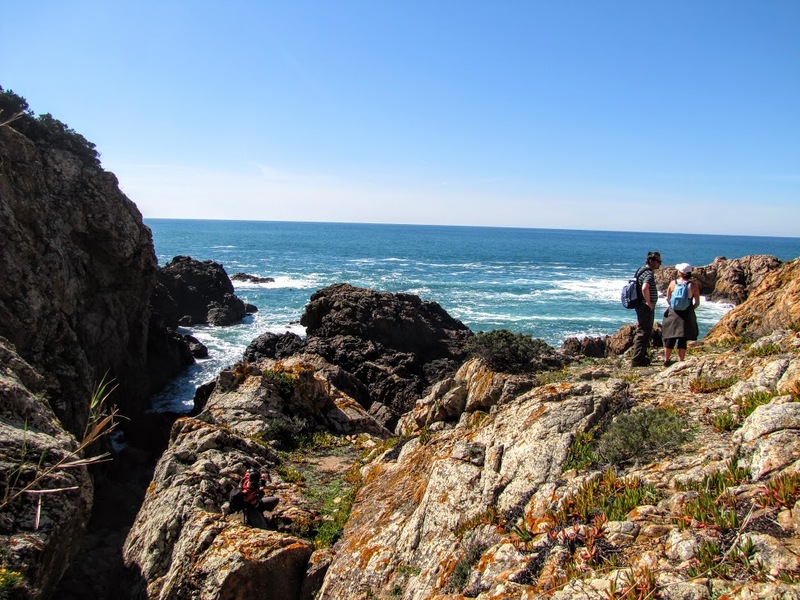 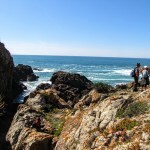 This hike starts at one of the most beautiful and least known beaches of our coast, an ancient Roman port and sacred place for sun and moon worshipers. 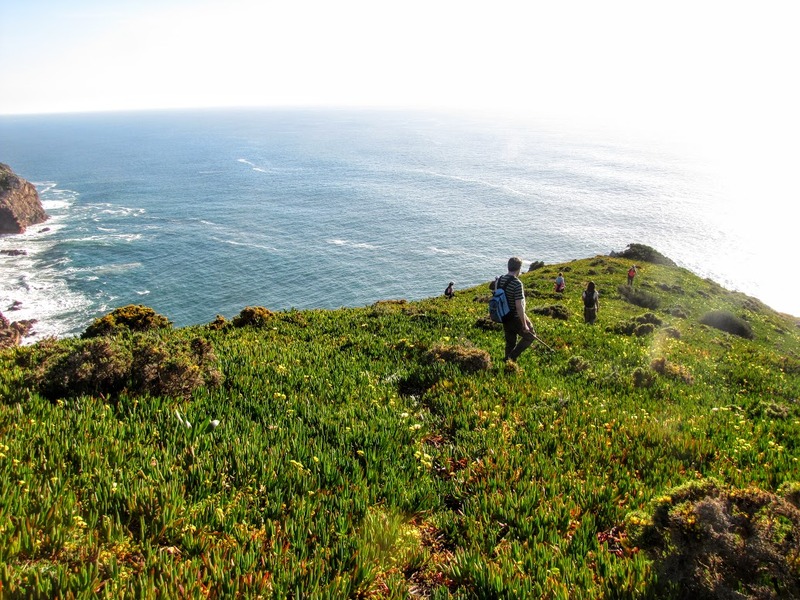 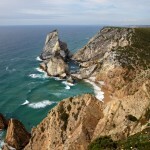 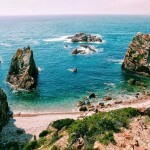 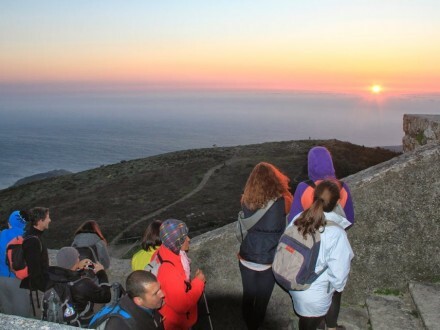 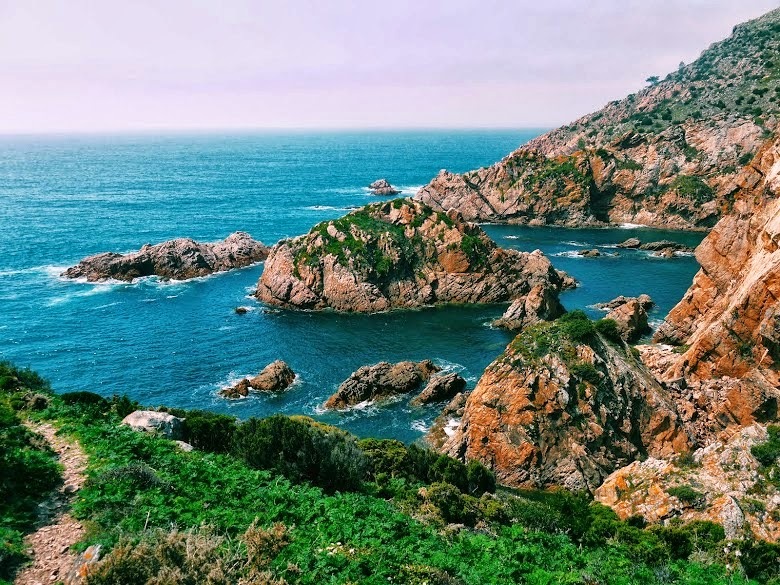 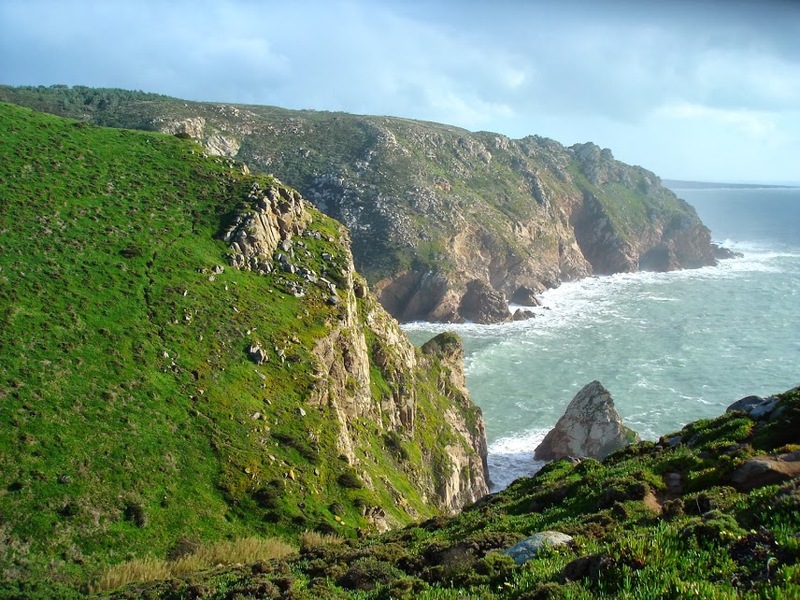 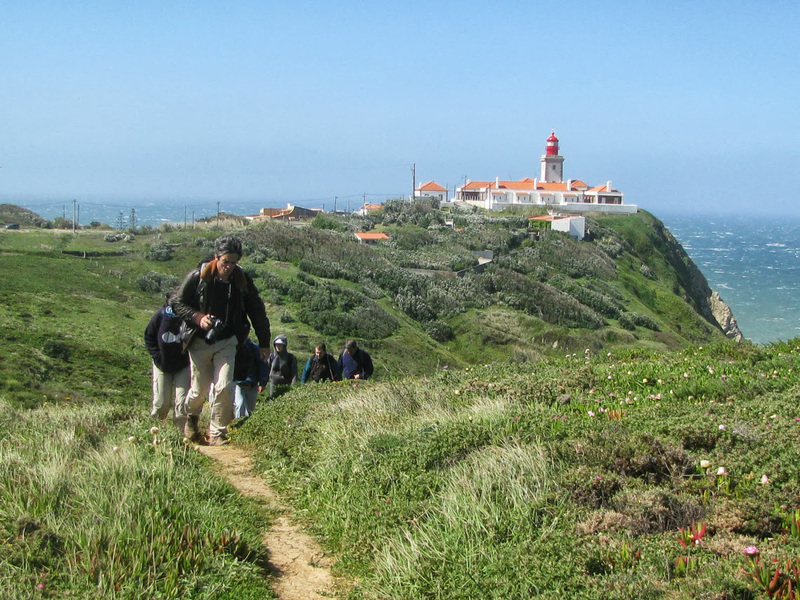 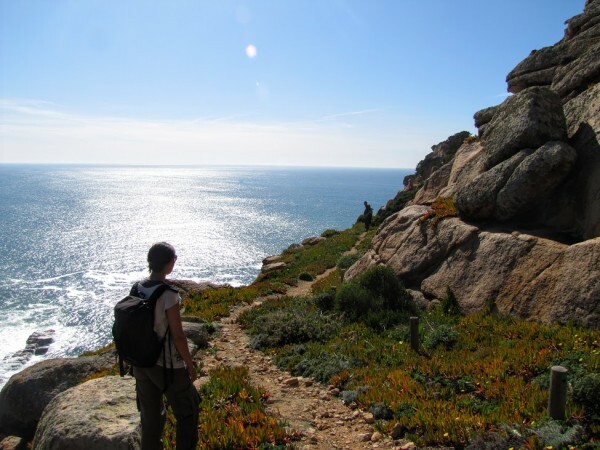 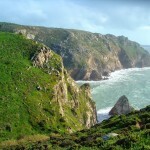 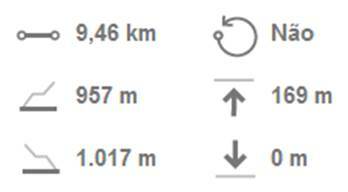 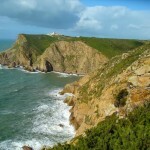 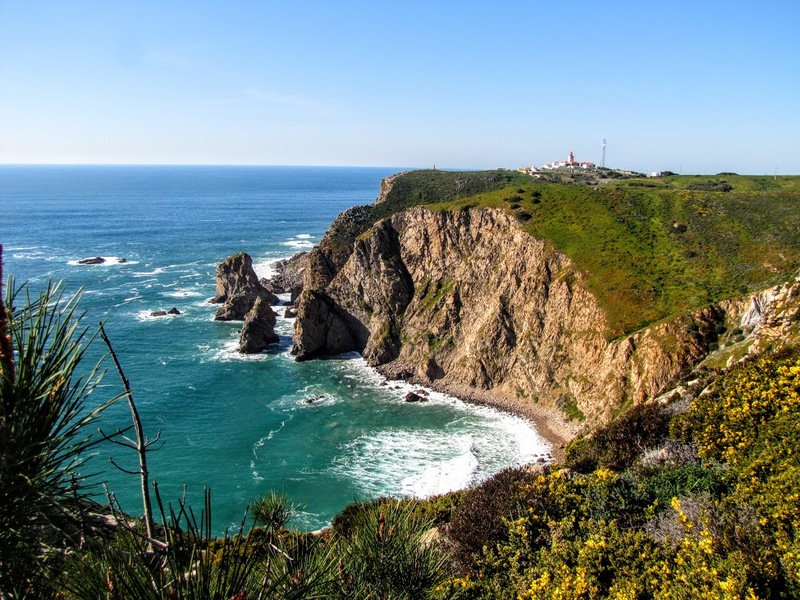 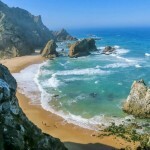 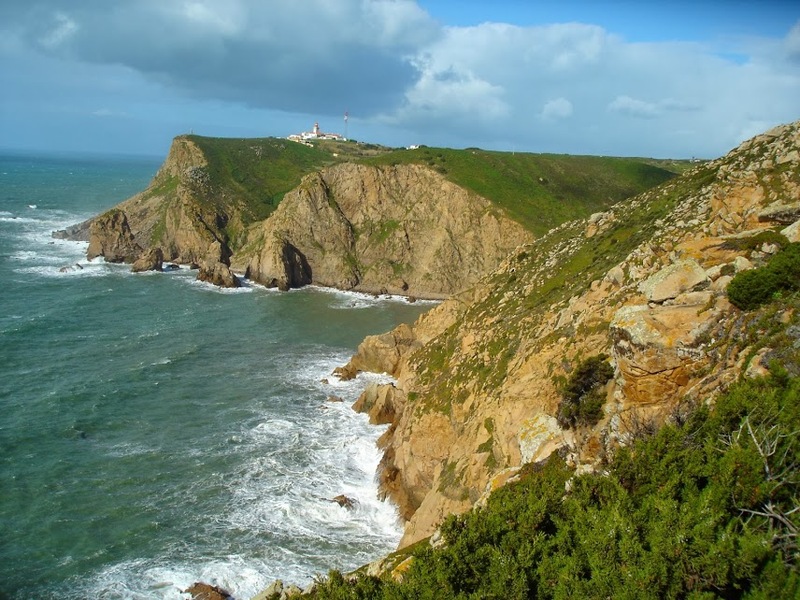 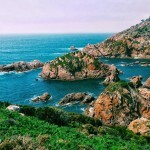 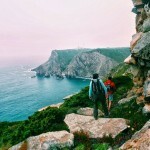 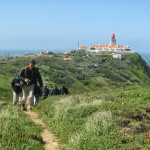 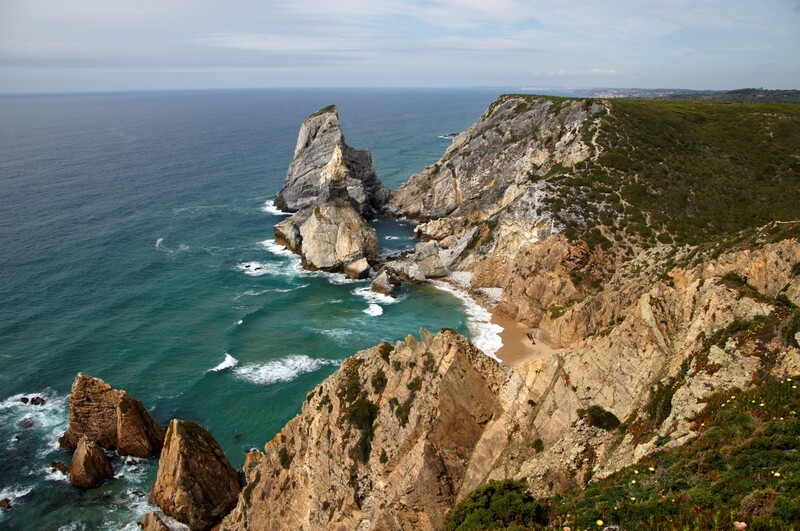 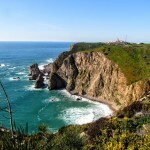 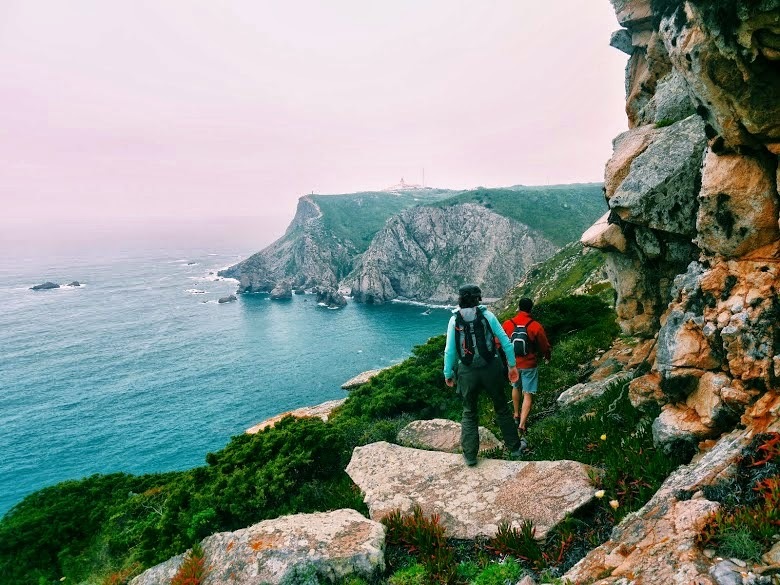 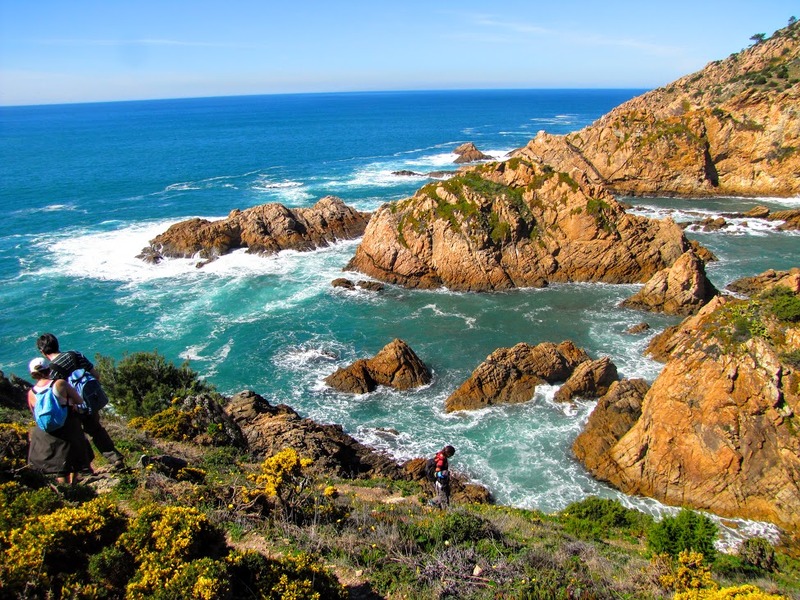 Before passing the impressive Cape Roca, the westernmost point of Europe and its lighthouse, we will cross several valleys and their coves and huge promontories. 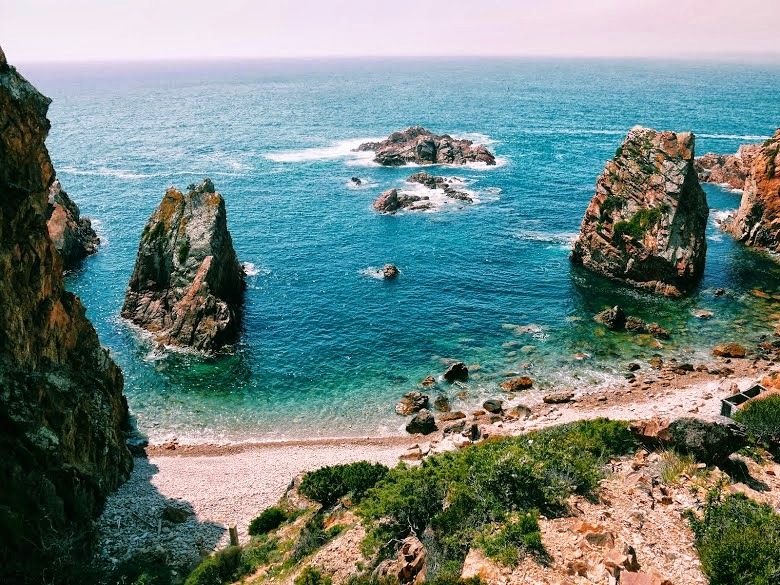 The wild beach Ursa, considered by the Michelin Guide as one of the most beautiful beaches in the world, will be our next stage. 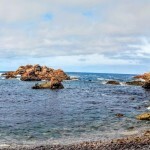 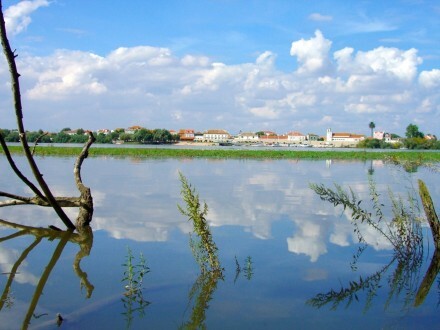 Dare to look at the 90m depth Fojo, a natural well that connects to the sea, and discovers if the Romans had reasons to believe that deep down there was a Triton playing music in a shell. 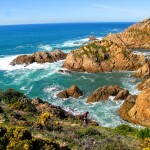 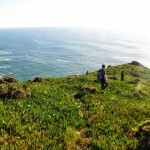 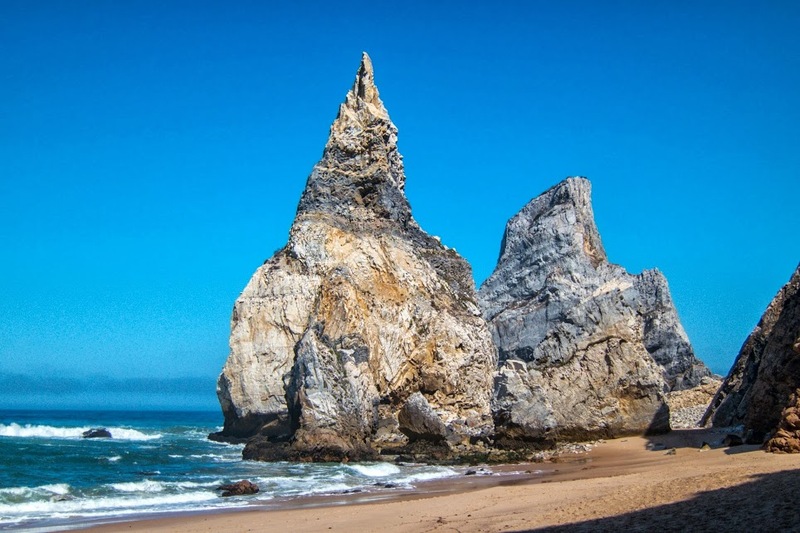 This hike ends in the beautiful Adraga beach, considered by the Sunday Times one of the 20 best beaches in Europe. 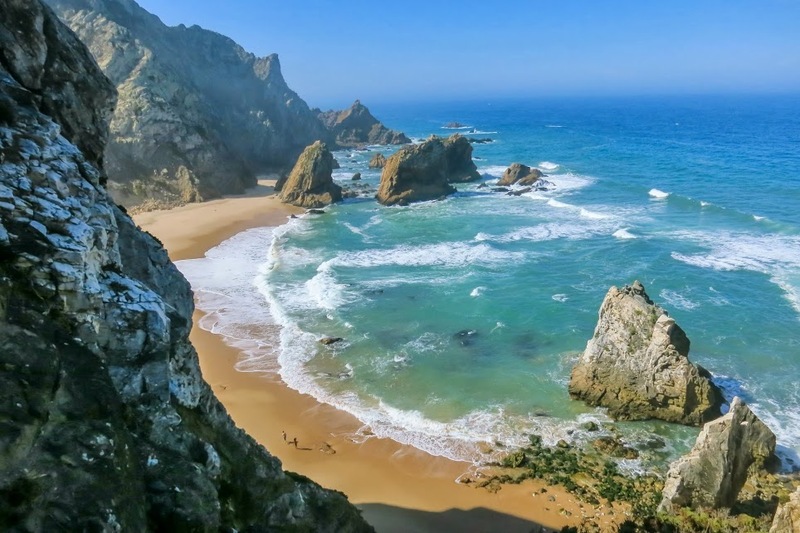 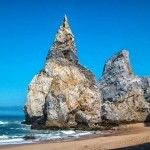 The beautiful Adraga beach, considered by the Sunday Times one of the 20 best beaches in Europe.